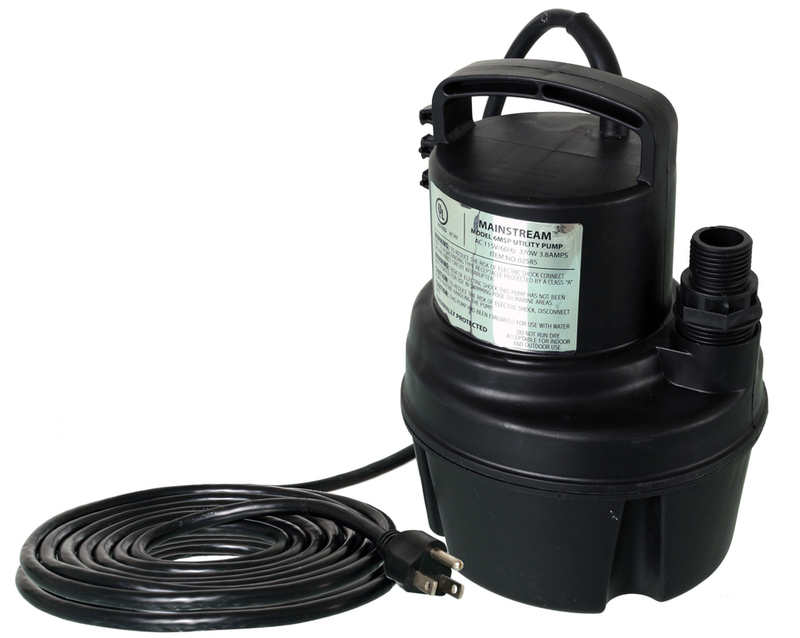 Completely submersible sump pump features a 1/6 HP oil-free motor with thermal protection, a removable screened inlet and a sturdy, integrated carry handle. High impact thermoplastic housing makes it lightweight and easily portable. Pumps down to 1/8". Includes garden hose fitting and 25' cord with strain relief. For more information, please visit the manufacturer Danner Supreme's website. Stainless Steel Duct Clamps, 8"
Most Viewed in Pumps, Pump Filter Bags, Inline Filters, etc.